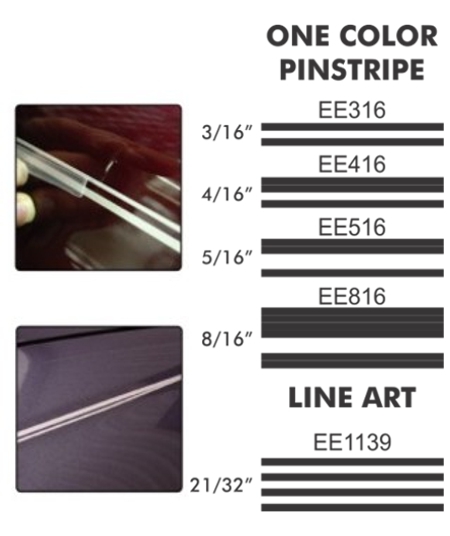 Dress up your vehicle with this unique Pyro Pinstripe Accent Graphic kit. 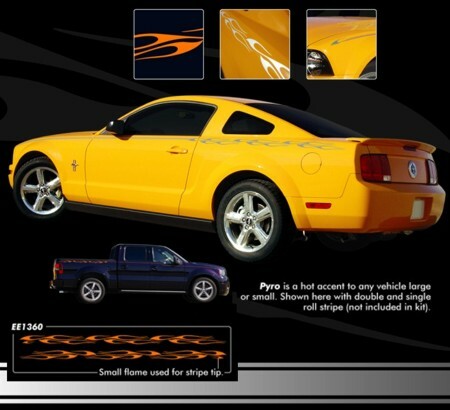 Available in a wide variety of colors, this flame accent graphic looks great on any vehicle! 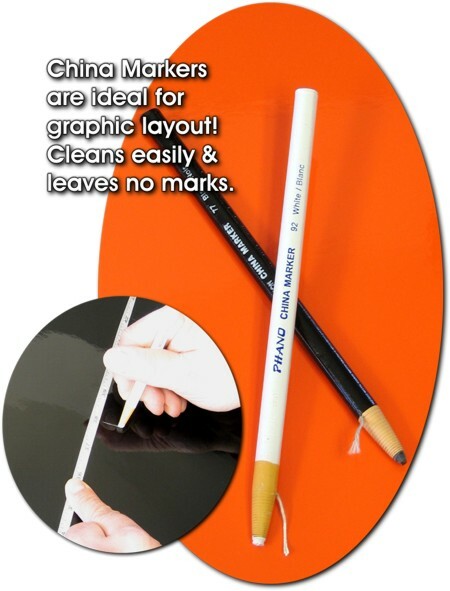 Graphic can be extended with One Color or Solid Pinstripe as shown (pinstripe not included with kit).